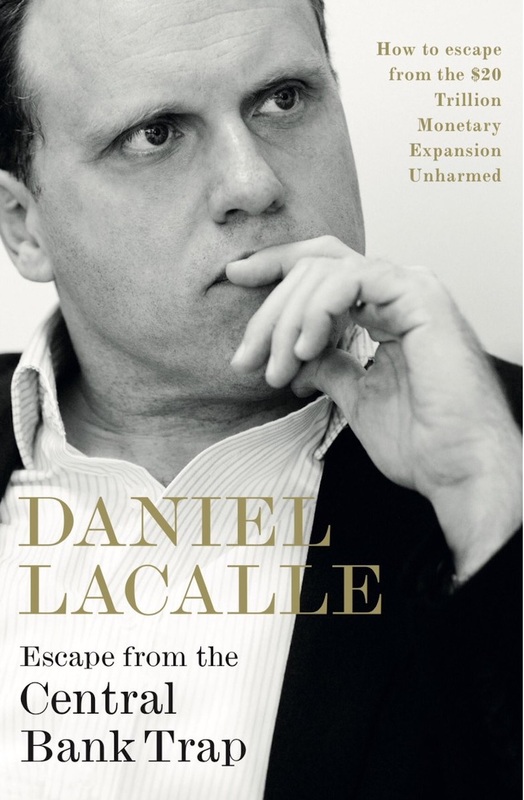 Daniel Lacalle is a PhD economist, chief investment officer at Tressis Gestión, and professor of global economy. Holds a PhD in economics, the certified international investment analyst title, a post graduate degree in IESE, and a master’s degree in economic investigation (UCV). 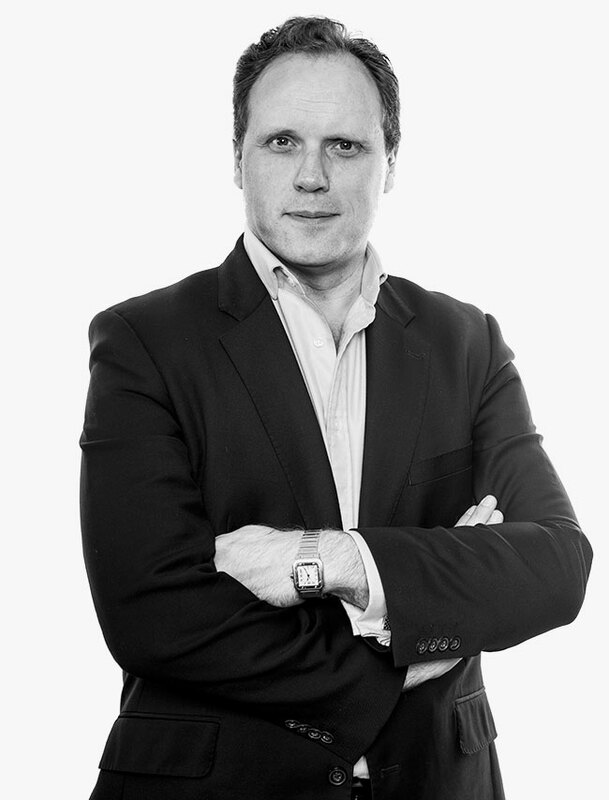 He is a member of the advisory board of the Rafael del Pino Foundation, and professor at IE business school and the Institute of Stock Market Studies (IEB). He was ranked one of the Top 20 most influential economists in the world in 2016 (Richtopia).